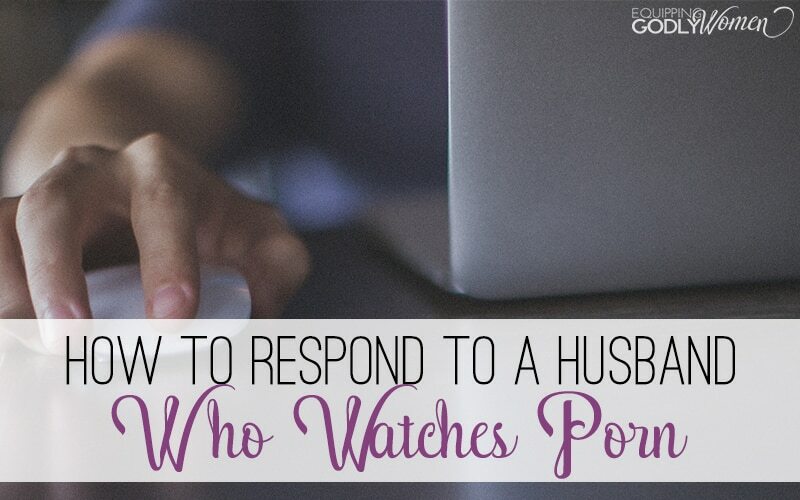 Time for a Much-Needed Date Night? 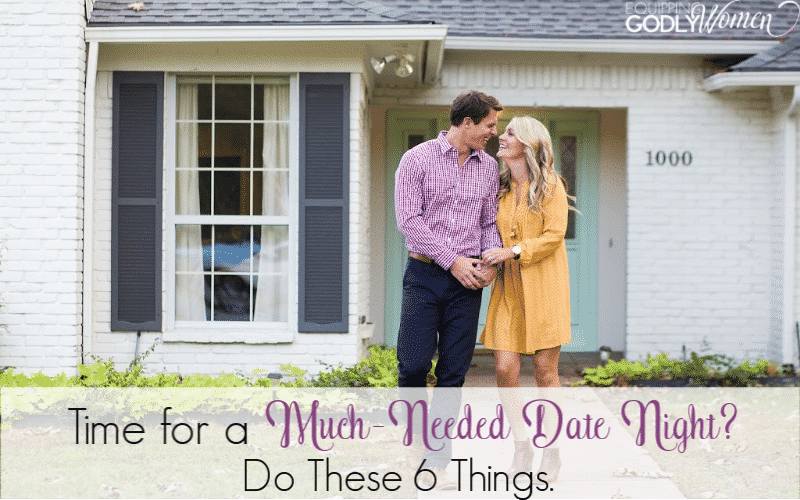 Do These 6 Things. 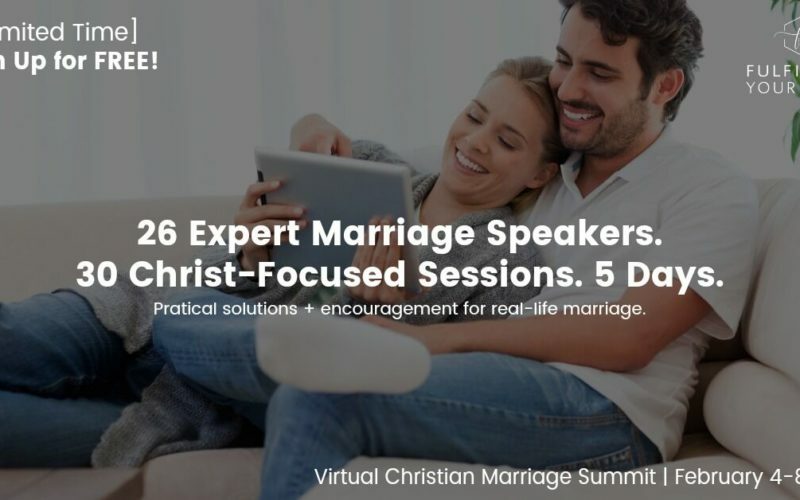 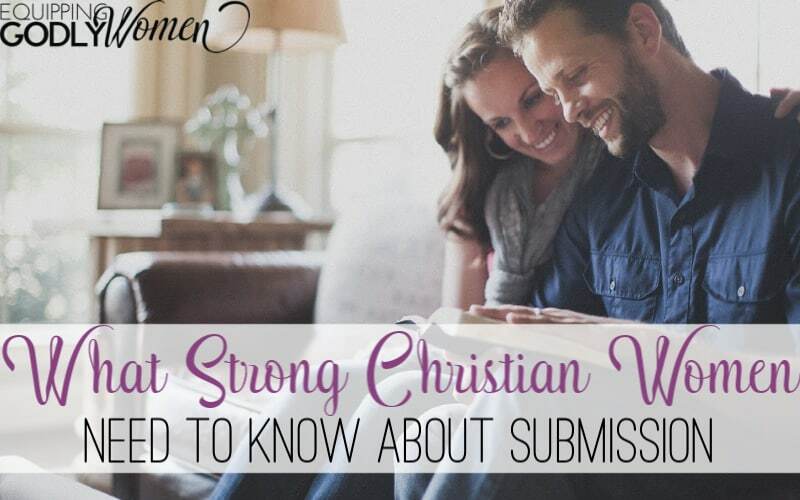 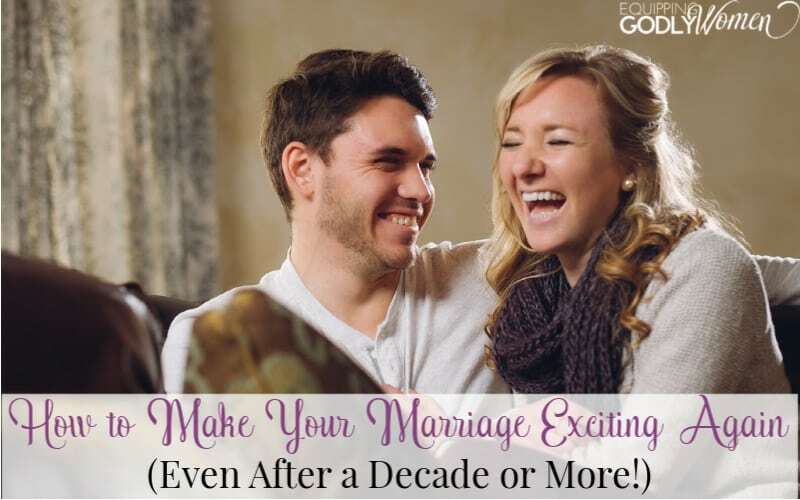 FREE Online Marriage Conference for Christian Wives!